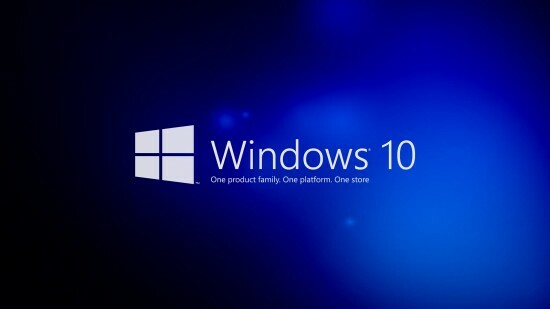 Windows 10 is far better version of Microsoft as compared to Windows 8 and previous versions. But every good thing also has few problems and it happens with Windows 10 also. When it comes to privacy issues, Windows 10 has far reaching effects. Here, we will show you how the user privacy is affected by Windows 10 and what are the measures that the user should take to prevent his privacy from the Windows 10? In the privacy agreement of Microsoft, it is clearly mentioned by the company that they access your data for special purpose. It is written in the agreement that personal data will be access and also disclose in case there is a legal issue or in order to protect their customers from spam or life threatening and to protect their services from nay malware. Now companies like Google and Facebook are also collecting private information which makes the privacy issue quite serious these days. 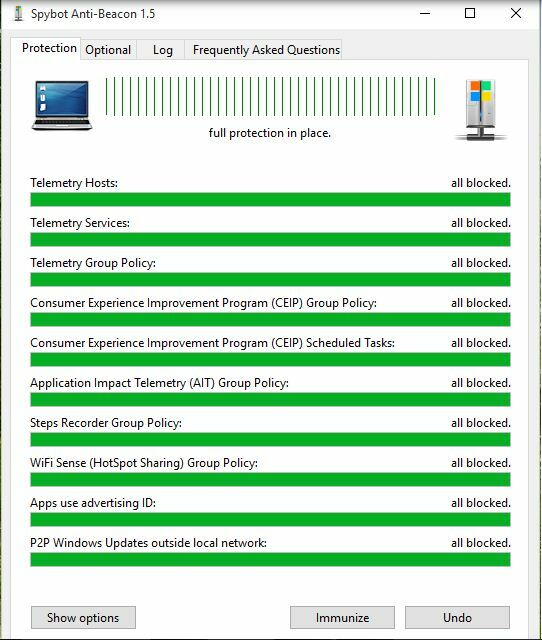 By using a lengthy process, you can easily turn off such areas of Windows 10 that will help you to protect your privacy from Windows 10 but this is a quite complicated process for normal users. But now you can also use this process in quite an easy way. You can easily turn off the spying features of Windows 10 by using the spybot anti-Beacon tool that will help you to attain your purpose without going through a complicated and lengthy procedure. You only have to click ‘immunize’ and the process will be completed. You can also refresh ‘immunization’ every time you start your PC in order to ensure the security. This product is totally reliable due to reputable security personnel behind this while it is meant for common people. Spybot Anti-Beacon can easily be downloaded for free.